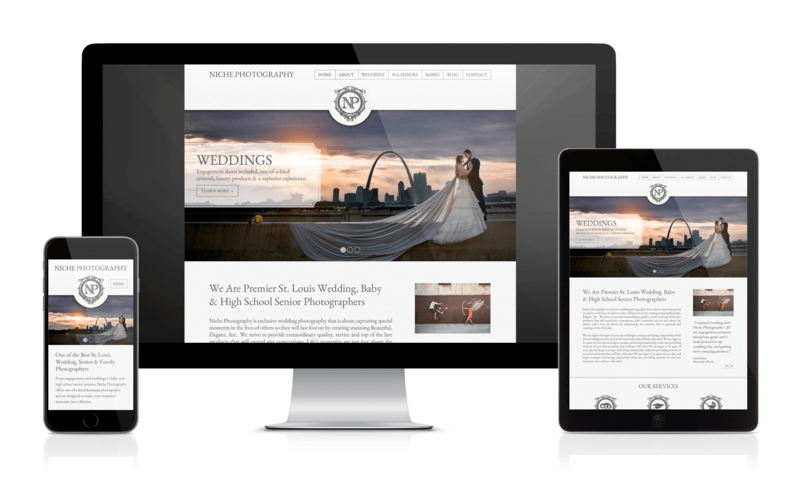 Niche Photography is a St. Louis boutique photography studio. Digital Web Ink was contracted to develop their new site leveraging WordPress, a custom built Slideshow plugin and custom masonry gallery gives this site a unique look across all screen sizes. Performance enhancements were also added to achieve a green score with Google Page Speed.